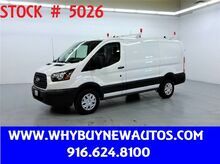 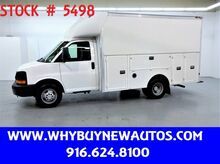 2015 Ford Transit 250 ~ Diesel ~ Ladder Rack & Shelves ~ Only 43K Miles! 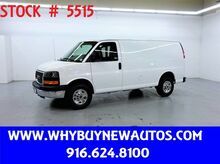 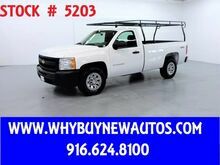 2008 Chevrolet Express 3500 ~ Plumber Body ~ Only 23K Miles! 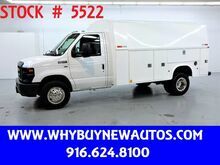 2011 Ford E450 ~ Plumber Body ~ Only 62K Miles! 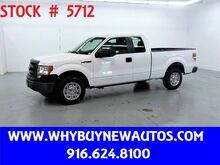 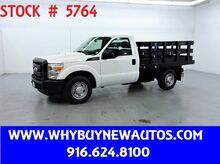 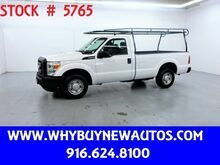 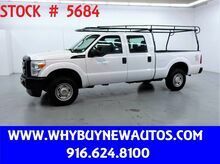 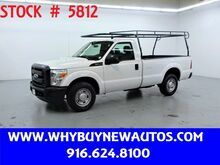 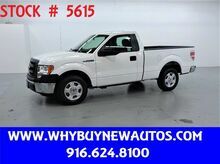 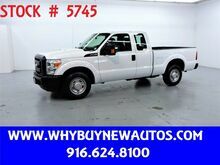 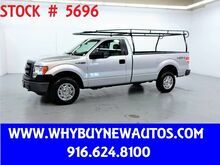 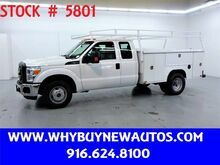 2011 Ford F250 ~ 4x4 ~ Crew Cab ~ Only 42K Miles! 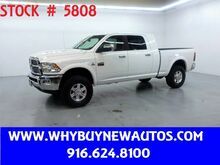 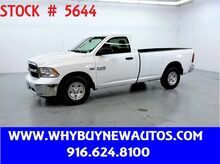 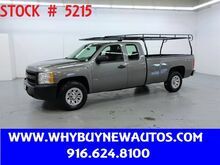 2012 Ram 2500 ~ 4x4 ~ Diesel ~ Mega Cab ~ Only 66K Miles!